Shady Bug don’t just utilize contrast, they revel in it. Lemon Lime, the St. Louis four-piece’s appropriately titled sophomore full-length, is a sweet and sharp sonic confection, each song a push and pull of jagged distortion and rich melodies. 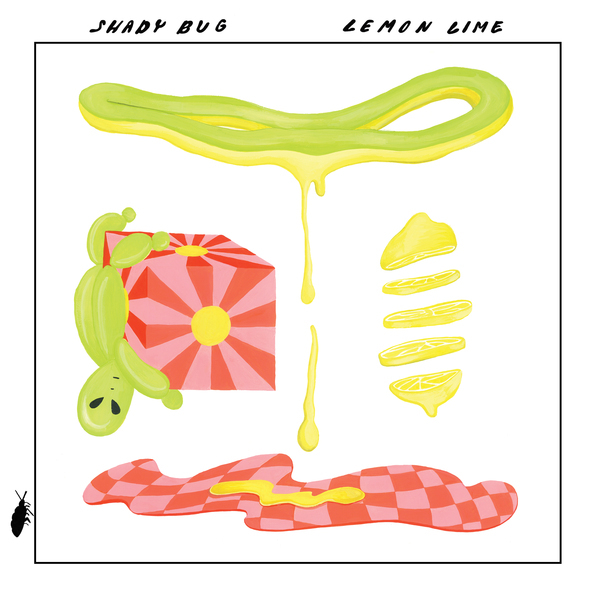 The album finds Shady Bug--comprised of guitarist/vocalist Hannah Rainey, guitarist Tom Krenning, drummer Aaron O’Neill, and bassist Chris Chartrand (Todd Anderson plays bass the on this recording)--twisting their brand of noisy, dynamic guitar pop into new directions. 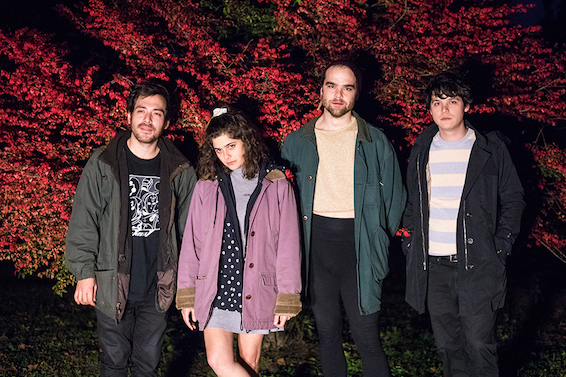 Building on the promise of their 2017 debut, tbh idk, Lemon Lime further sharpens Shady Bug’s sound. “Make It Up” opens the album with a wall of explosive fuzz that barely gives the listener time to acclimate before shifting gears to a shimmering verse of interwoven guitars and Rainey’s warm voice. Her uniquely phrased melodies set the stage for the Lemon Lime’s lyrical explorations of late night hangouts, existential angst, and the poignancy of mundane moments—like the reference to sharing a can of Sprite that lends the record its’ title.